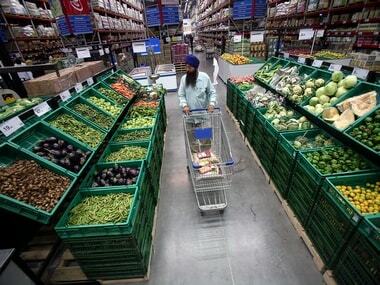 Bengaluru: India’s retail inflation is expected to have accelerated in March on slightly higher food prices, but remain under the Reserve Bank of India’s (RBI) medium-term target of 4 percent, a Reuters poll predicted. 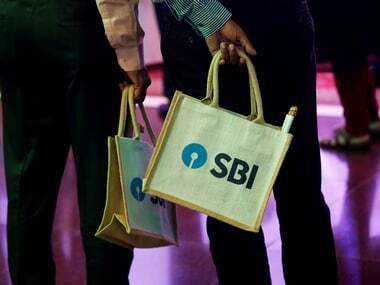 If the forecast is realised, March will be the eighth month in a row with below-target inflation, giving the RBI room to squeeze in another rate cut this year. According to the median consensus of over 40 economists polled by Reuters between 4-8 April, consumer prices rose at an annual rate of 2.80 percent in March, up from 2.57 percent in February. Forecasts ranged between 2.43 percent and 3.10 percent. “Headline CPI inflation will have remained low in March, even if, as we suspect, it rose slightly as food inflation continues to pick up. In particular, the sharp fall in vegetable inflation over recent months appears to have bottomed out,” said Shilan Shah, senior India economist at Capital Economics. 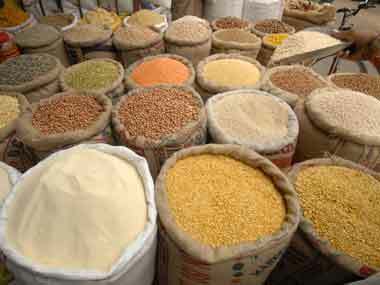 Food prices, which constitute nearly half of India’s CPI basket, declined 0.66 percent on-year in February compared with a drop of 2.24 percent in January. Oil — India’s biggest import item — has risen over 30 percent this year and is currently trading at around $70 per barrel. “Transport and utilities, which are clearly being driven by the rise in oil prices, are (also) driving headline inflation higher on a year-on-year basis,” said Prakash Sakpal, Asia economist at ING. 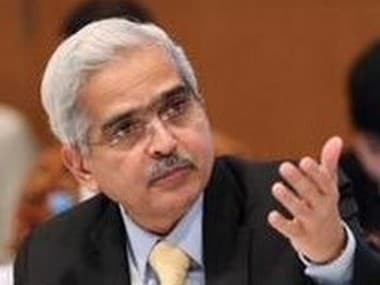 At its 4 April monetary policy meeting, the RBI lowered borrowing costs for the second consecutive time to spur growth, bringing the repo rate to 6.0 percent. The rapid policy easings come just weeks before voting begins in a national election, the results of which will be announced in May. “The growth argument is not strong for easing policy just yet. Growth is slowing indeed, but it is not just India, it is slowing everywhere. (But) India still has very strong domestic demand,” said ING’s Sakpal. According to a Reuters poll last week, economic growth is forecast to average 7.2 percent over the coming year. But while inflation is predicted to rise to the RBI’s target this year, just under half of economists polled by Reuters last week predicted another rate cut. 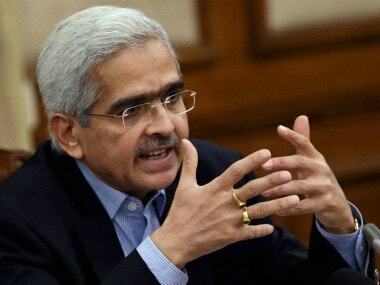 “The RBI will almost certainly follow up its cumulative 50bp of rate cuts this year with further loosening, perhaps as soon as June,” said Shah at Capital Economics.